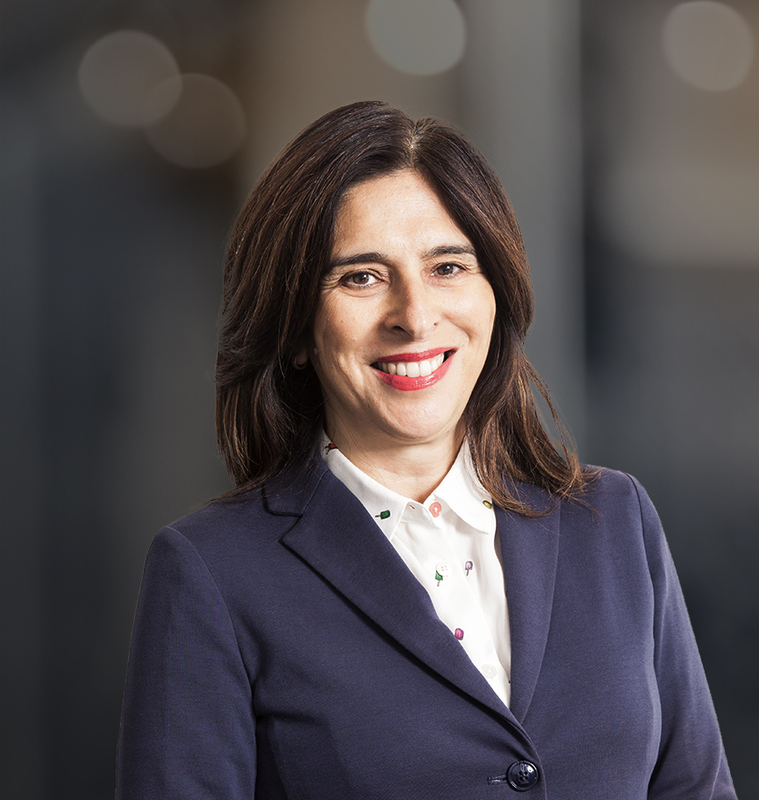 Giovanna Branca has significant experience in environmental law within the context of the cleanup and remediation of industrial sites, the recovery of disused industrial areas and waste management. She advises national and international clients in significant real estate transactions covering all planning law aspects and in the construction of renewable energy power plants. She deals with procurement processes for works, services and supplies, as well as concessions for public works and services and the related litigation. She has written publications for lexitalia.it and other journals in the administrative area, and has spoken at numerous conferences and seminars.